BUKIT JALIL, 29 January 2014 - While the 2013 overall winner JulianArredondo from Colombia has moved on to Trek Factory Racing and confirmed histalent by winning stage 2 of the Tour de San Luis that opened the 2014 seasonon the America Tour, runner up Peter Weening will make his return to Le Tour deLangkawi will the clear intention of stepping up to the top position when therace will come to a conclusion in Kuala Terengganu on March 8 after a ten dayjourney from the Paradisiacal island of Langkawi. 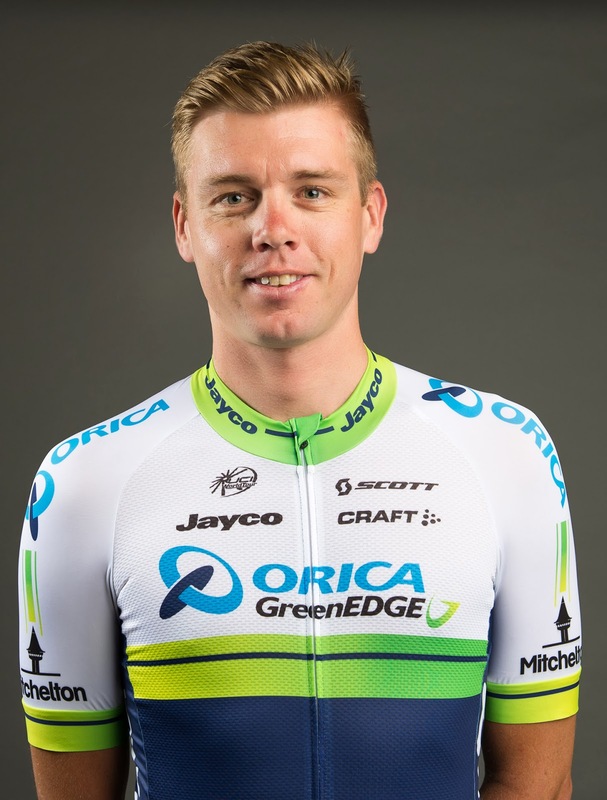 The last Dutchman to have won a stage at the Tour deFrance (in 2005) and is also a former pink jersey wearer at the Giro d’Italia(in 2011) and last year’s overall winner of World Tour race Tour of Poland hasfallen in love with Malaysia and asked the management of his Australian team Orica-GreenEdgeto include him again in their line-up for LTdL. “After finishing second lastyear, Peter wants to go one step higher”, explained team manager Shayne Bannanwho has been a long-time supporter of the Asian H.C. race since he directed theAustralian Institute of Sport on these roads in 1998. Orica-GreenEdge also features Colombian super climberEsteban Chavez who won the Tour de l’Avenir in 2011 following the path of hiscompatriot Nairo Quintana. But his capacities to perform remain unknown as hesustained a terrible crash at the Laigueglia Trophy in Italy in February lastyear and hasn’t raced again since. 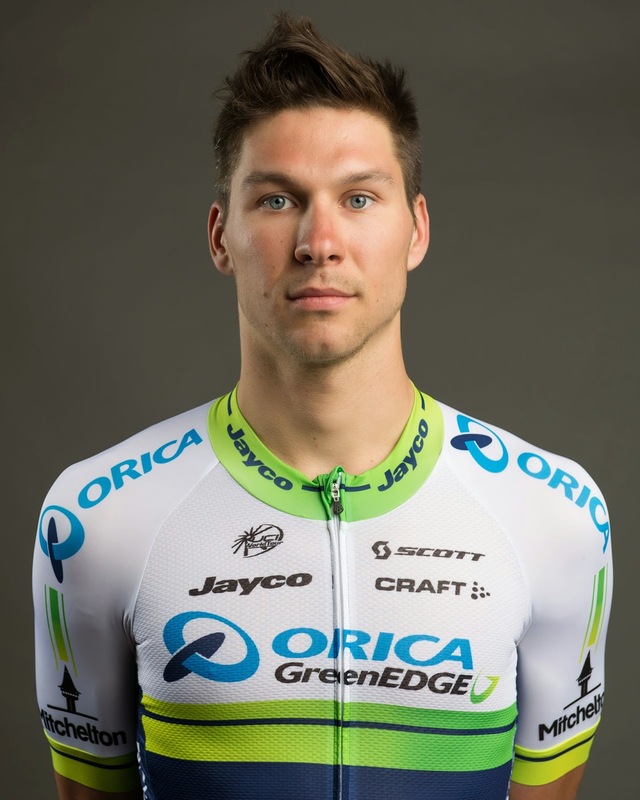 Orica-GreenEdge will also take a sprinter on board asthey see “a lot of opportunities for [Lithuania’s] Aidis Kruopis” who will havethe crème de la crème as a lead out man with Brett Lancaster who won stage 3from Tapah to Raub ten years ago and escorted Graeme Brown on his numerousMalaysian successes. Organisedby the Ministry of Youth and Sports, via the National Sports Council (NSC) inassociation with the Malaysian National Cycling Federation (MNCF). 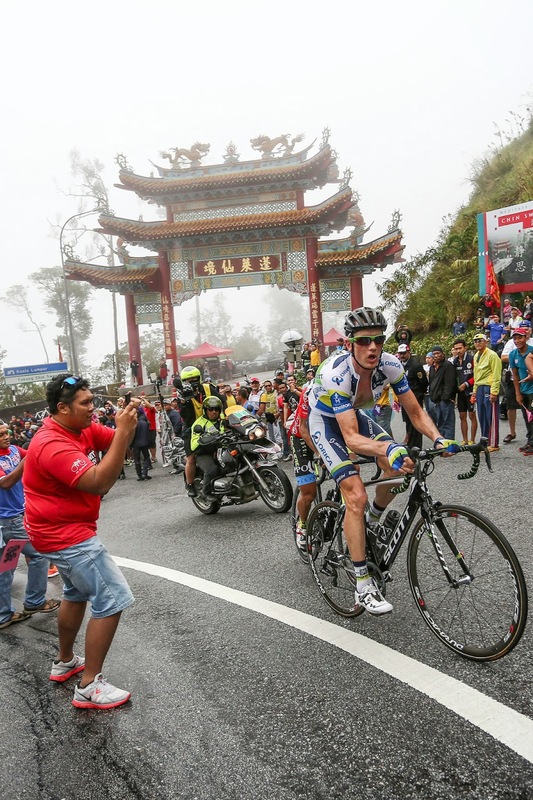 The 19thedition of Le Tour de Langkawi (LTdL) from February 27 to March 8, 2014 is setto cover a total distance of 1,507.9kmover 10stages, the UCI 2.HC (hors category) race featuring again as one of the biggestevents on the UCI Asia Tour calendar.